Source of the picture here and text from here. Thank you…very inspiring. A very nice blog too. Thanks so much, I will share it with my friends on FB and hope it will benefit others as id did for me. Beautiful, wonderful words, exactly how I feel, now. Beautiful!! Thank you for posting this!! 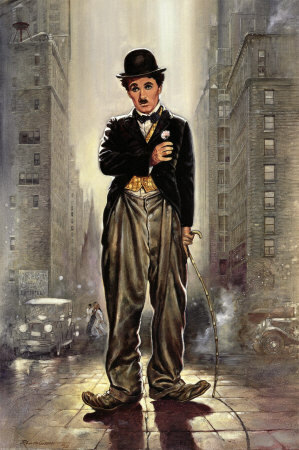 Charlie Chaplin forever! !